Design with familiar tools, including InDesign, Photoshop, and Illustrator, knowing you can translate your work smoothly into virtually any medium. With Flash made easier than ever to use, Fireworks added for prototyping websites, and Dreamweaver enhanced for standards-based web production, now you can realize the full promise of cross-media design. By buying this product you can collect up to 780 loyalty points. Your cart will total 780 points that can be converted into a voucher of $39.00. Work with the latest versions of professional design software to deliver innovative ideas in print, web, interactive, and mobile design. 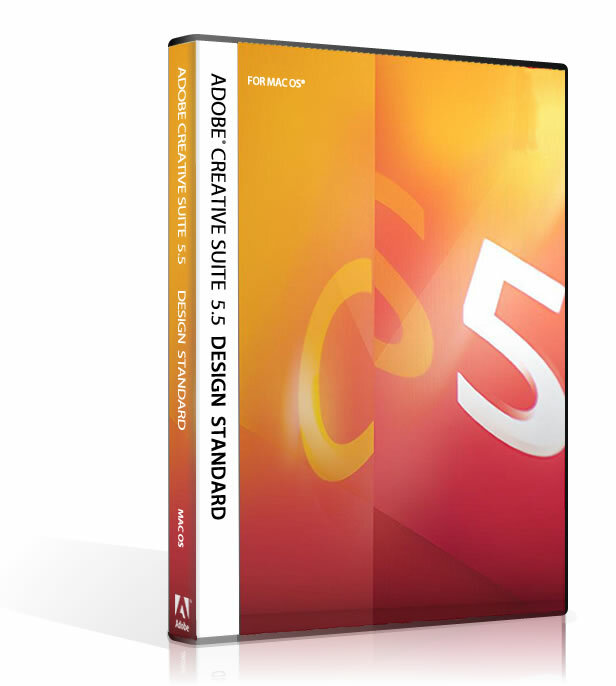 Use industry-standard Adobe Photoshop CS5 Extended to edit, manipulate, enhance, and refine eye-catching images for print layouts, web pages, interactive content, digital documents, and mobile devices. Quickly add depth and create unusual effects using 3D editing tools in Photoshop CS5 Extended. Create attention-getting 3D logos and artwork from text and shapes, and edit, manipulate, and paint directly on 3D models. Produce resolution-independent graphics that can be incorporated into projects that span a wide variety of media with Adobe Illustrator CS5. 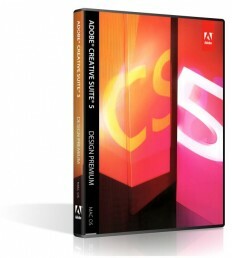 Design, preflight, and produce a broad range of printed material with Adobe InDesign CS5. Precise control over typography, built-in tools for creative effects, and an intuitive design environment let you create stunning page layouts fast. Add attention-grabbing interactivity, animation, video, and sound to your digital documents and presentations with InDesign CS5. 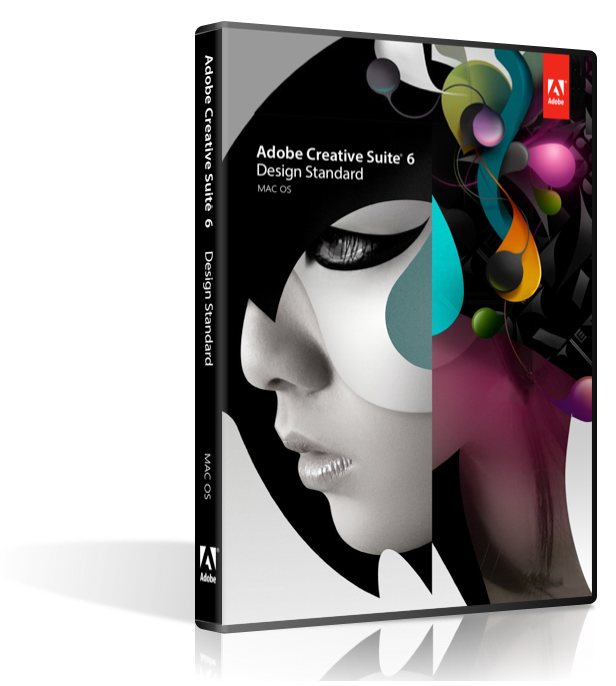 Export documents directly from InDesign to SWF format for viewing in Adobe Flash Player software. Extend the reach of the content in your InDesign documents beyond print. 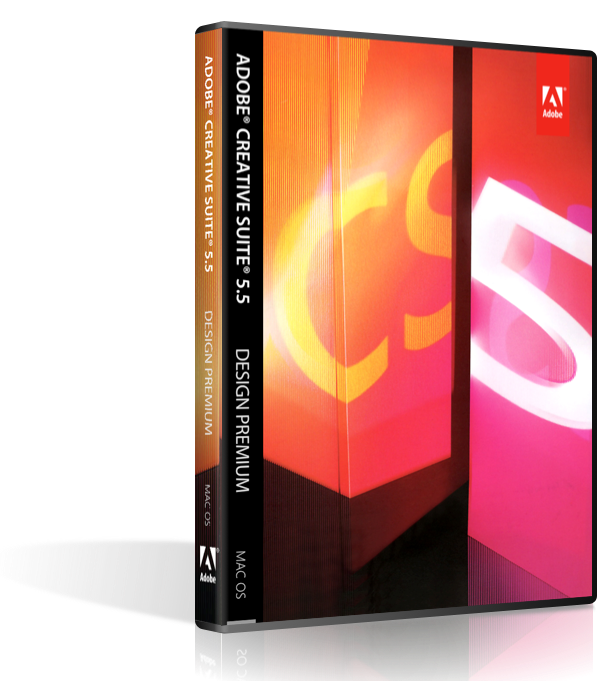 Open InDesign documents in Adobe Flash Professional CS5, maintaining the fidelity of your designs so that you can add complex interactivity and animations. Use the Export for Dreamweaver command to incorporate the content in your InDesign documents into web pages, or prepare InDesign pages for viewing on devices such as the Apple iPad, Barnes & Noble nook, and Sony eBook readers by exporting to the EPUB format. Use Adobe Acrobat 9 Pro to combine PDF documents and package layouts, drawings, images, animation, movies, audio, and other files in a single PDF Portfolio. Also apply extensive preflight checks and automatic correction features for reliable print production. 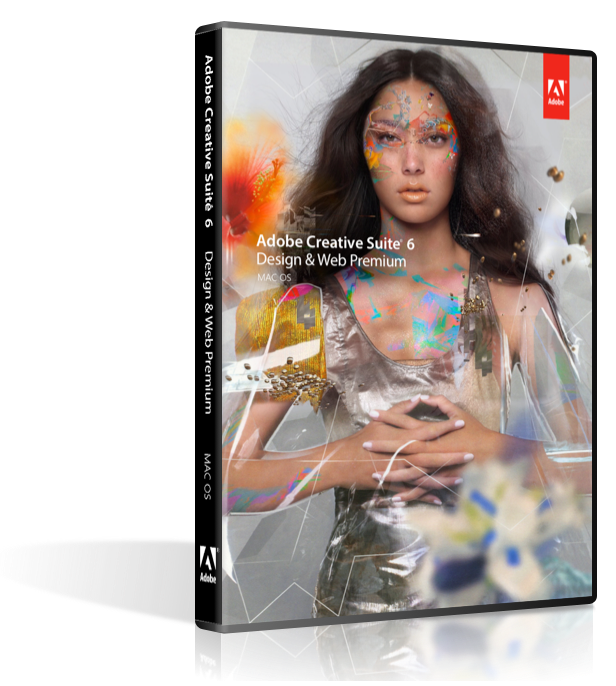 Start with artwork created in Photoshop or Illustrator and use Flash Catalyst to transform it into high-quality interactive content for web pages, user interfaces, and applications. Flash Catalyst lets you define buttons, scroll bars, sliders, page transitions, video players, and more--without touching a line of code. Repurpose Photoshop and Illustrator assets, generate PDF or HTML comps, and then export final designs for development with Adobe Dreamweaver, Flash Professional, or Flash Catalyst.